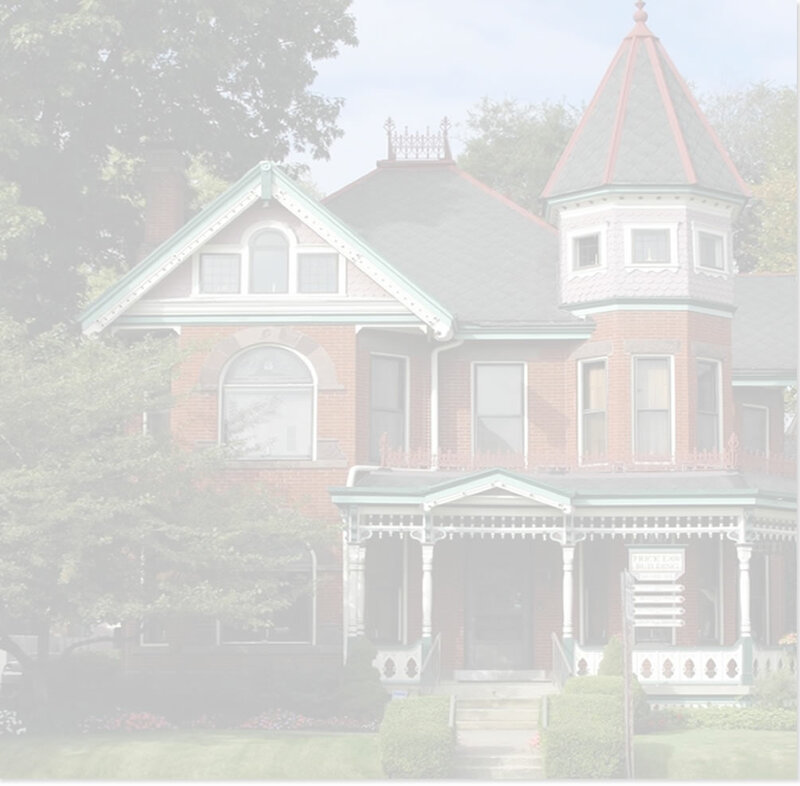 We are based in Columbus, Ohio, but practice throughout Ohio, including Franklin, Delaware, Fairfield, Hocking, Jackson, Crawford, Licking, Union, Morrow, Madison, Muskingum, Fayette, Lucas, Champaign and Portage counties. 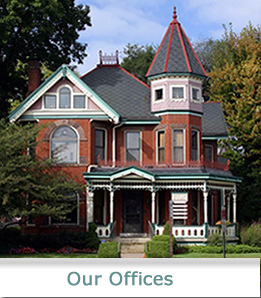 We have handled cases in 80 of Ohio’s 88 counties. Bradley Frick & Associates maintains relationships with a variety of professionals such as CPAs, business valuators, forensic accountants, retirement evaluators, guardians ad litem, and mental health professionals. These relationships are important as these professionals often provide invaluable services in their areas of expertise during the pendency of a case. Copyright © 2015 This web site is designed for general information only. The information presented at this site should not be construed to be formal legal advice nor the formation of a lawyer/client relationship. Bradley Frick and Associates.